What emerges, overwhelmingly, is the sense that, in Gary’s hands, fiction itself is a form of resistance. 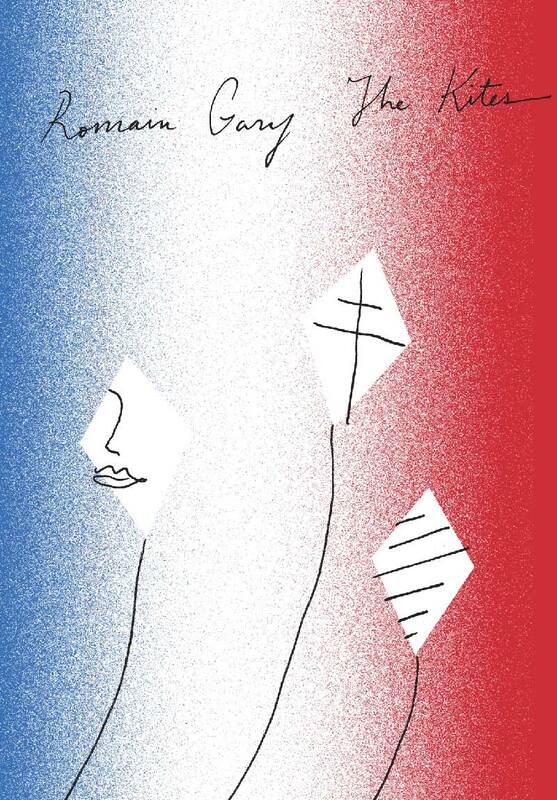 Now in English for the first time, Romain Gary’s final masterpiece begins with Ludo coming of age on a small farm in Normandy, under the care of his eccentric kite-making Uncle Ambrose. Ludo’s life changes the day he meets Lila, a girl from the aristocratic Polish family that owns the estate next door. In a single glance, Ludo falls in love forever; Lila, on the other hand, disappears back into the woods. And so begins Ludo’s adventure of longing, passion, and steadfast love for the elusive Lila, who begins to reciprocate his feelings just as Europe descends into World War II. After Germany invades Poland, Lila and her family go missing, and Ludo’s devotion to saving her from the Nazis becomes a journey to save his love, his loved ones, his country, and ultimately himself. Filled with unforgettable characters who, as the war goes on, fling all they have into the fight to keep their hopes—and themselves—alive, The Kites is Romain Gary’s poetic call for resistance in whatever form it takes. A war hero himself, Gary embraced and fought for humanity in all its nuanced complexities, in the belief that a hero might be anyone who has the courage to love and hope. More than a humorist, more than a storyteller, he’s a moralist, an independent and significant student of the struggle to tell right from wrong, good conduct from bad. This struggle took place within a life that was, as people like to say, itself as good a story as any novel that he wrote, though it was, in truth, the novel he was always writing. “The Kites,” which is among Gary’s most accomplished works, is a fine place to begin. Just before he killed himself, Gary published his last novel — and one of his best — “The Kites,” which has never before appeared in English but has now been given a stylish translation by Miranda Richmond Mouillot. Gary handles the emotional tightrope of espionage and the brutal reality of battle with clarity and precision, all captured magnificently by Mouillot’s translation…This is a wonderful translation of a French classic. Unbelievably, two-time Prix Goncourt winner Gary’s luminous last work is only now appearing in English, but it was worth the wait… Gary uses limpid, accessible language (deftly translated) to deliver certain truths: memory can ground us or blind us; imagination, perhaps even a bit of craziness, is essential for survival; and we cannot easily be divided into heroes and villains. Smart and wonderfully life-affirming. Romain Gary has created a gallery of heroes who are willing to die for liberty but have to settle for the lesser victory of self-knowledge.